← Who knew? It actually looks like the picture in the pattern. 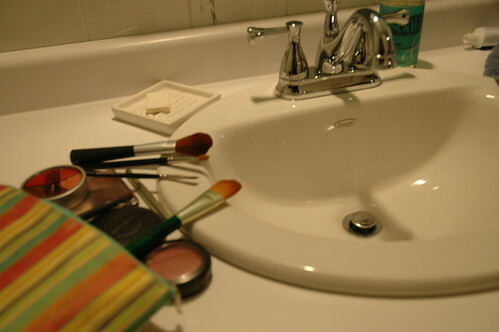 As a girl who applies a bit of makeup daily, I can vouch for the importance of keeping your brushes clean. I use at least two different types of brushes every day so by the end of the week, there is a lot of bacteria, oil and make up residue built up on these brushes. 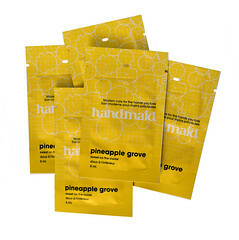 Keeping your brushes clean will help prolong its life and help with smooth application of makeup. Here at the Soak office, we discovered that Soak does a great job at keeping brushes clean. 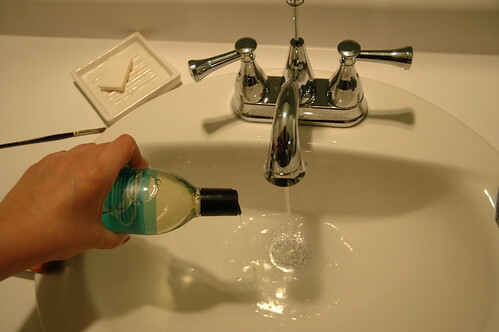 You can plug your sink and fill it with a bit of water and add a small squirt of Soak. Less than half a teaspoon is sufficient. Gently swirl and wipe the brushes being sure not to press too hard or you may cause the bristles to misshapen. We would also recommend you not leave your brushes in to soak as it may cause the glue that holds the bristles together to loosen. 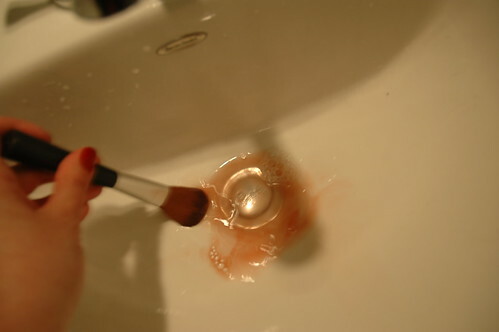 After gently swirling, you can see all the old makeup that was in your brush come out in the water. Gently wipe your brush against a paper towel or cloth to dry it off a bit. Then leave it lying on a cloth to air dry. I personally take a piece of paper towel and wrap the brush head to help maintain the shape as it air dries. This test was done using MAC cosmetic brushes. 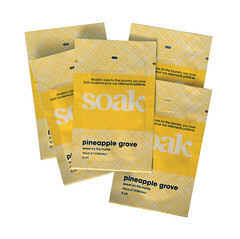 We love our MAC brushes and keeping them clean with Soak will help them last for years.